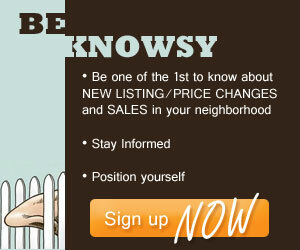 Lava Zones | Koa Realty, Inc - Search Big Island Hawaii Properties for sale. Here on the island of Hawaii Lava hazards are a real part of the journey. Hawaii island is comprised of active volcanoes and as that is a real fact there are important issues to consider when looking at purchasing real estate in areas that are at higher risk of the flow of lava. The United States Geological Survey has broken up the island in 9 zones commonly known as lava hazard zones, and labeled them 1-9. Zone 1 is considered the highest risk zone based upon and according to the degree of the risk of hazard, historical flows, and the geographical lay of the land. Zone 2 is also a high-risk zone based upon the same criteria. As the hazard zone number increases in number the degree of risk decreases. In such lava zone 9 is considered a zone of least risk. When it comes to purchasing real estate in these high risk areas one needs to be aware of the risks that come with owning in these areas as well as the costs associated on a level related to lending and insurance, as well as to the actual physical risk factor associated. 1. Limited insurers for homeowners insurance and hazard insurance. Currently there is the Hawaii Property insurance Association that offers insurance on homes up to a value of $350,000.00. Any replacement value amount above and beyond $350,000.00 would be provided by Lloyds of London. Typically insurance premiums are higher than what one would see on a property outside of these high-risk zones. 2. 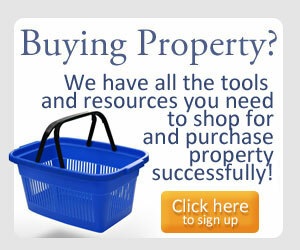 Limited financing for residential purchases or construction loans. In recent times many lending institutions have completely eliminated programs that they once had for financing in these risk zones. At current, the Federal government does offer a program through Rural Housing development. As for conventional financing, most institutions are requiring a minimum of 20% down in order to lend on a property in either of these two high-risk zones. Including everything up and around Volcano Village, Glenwood, Mountain View, and Kurtistown. All other small subdivisions in the district of Kau from Hawaiian Ocean View Estates to South Point are also considered to be Zone 2. Please note that we attempt to make this list accurate. It does NOT include every subdivision within Lava Hazard Zones 1 & 2 so in some instances you need to check with your agent to confirm. The information here is deemed reliable but please to confirm for accuracy. Where can YOU get more information? 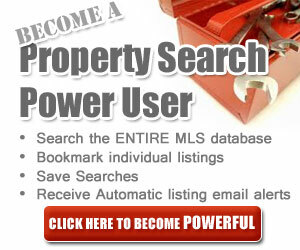 Go to the experts by following this site.